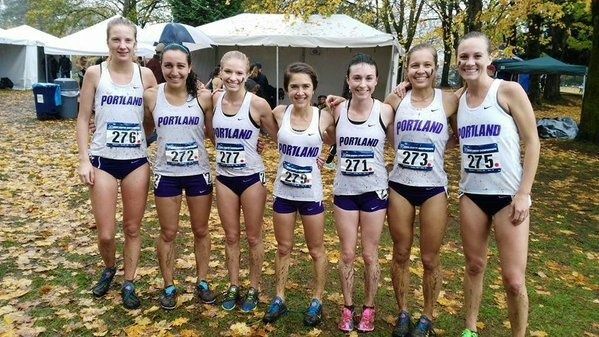 The UP Women placed a respectable 9th today at the D1 West Regionals in Seattle. Oregon and Boise St. earn the automatic bid to the NCAA Championship next week in Lexington, KY. The men also placed 9th in the 10K race. It was a Pac-12 show, with 6 of their teams in the top 7. UW and Stanford were 1-2, UO was 3rd. UP was the top WCC team in the race.